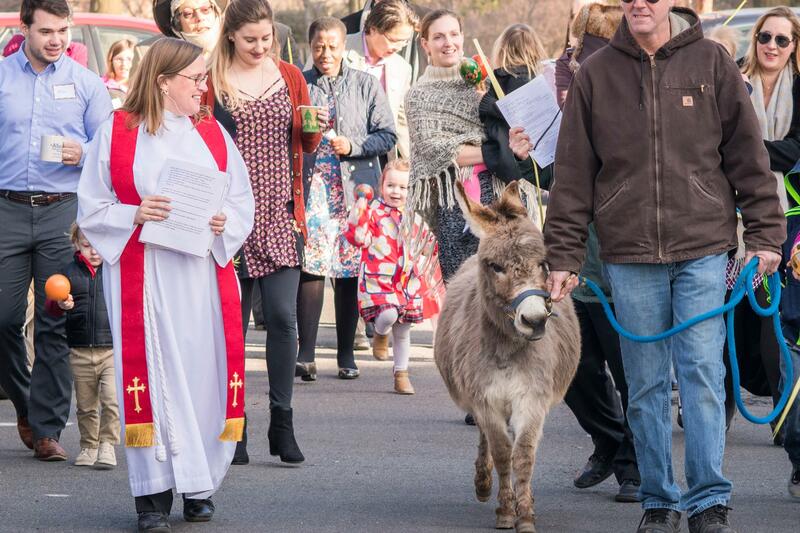 Children’s Chapel begins promptly at 9:00 a.m. in Nourse Hall with a procession of music and palms (complete with donkey! ), followed by a child-focused walk through the final week of Jesus’ life. Those who wish may join the procession and then enter “big church” in time to hear the Passion. The 11:15 a.m. Spanish service begins with a procession at the Peace Cross. All other services begin in the Nave. 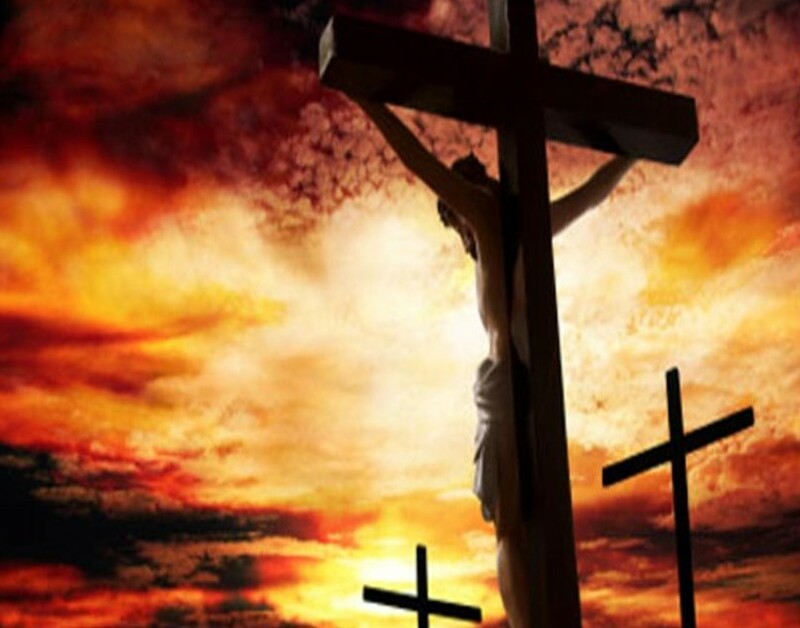 To mark the spiritual journey we all make in Holy Week, members of St. Alban’s Schola and the Albanus Baroque Viol Consort share Giovanni Pergolesi’s Stabat Mater and Orlande di Lassus’ Lamentations Jeremiae Prophetae. 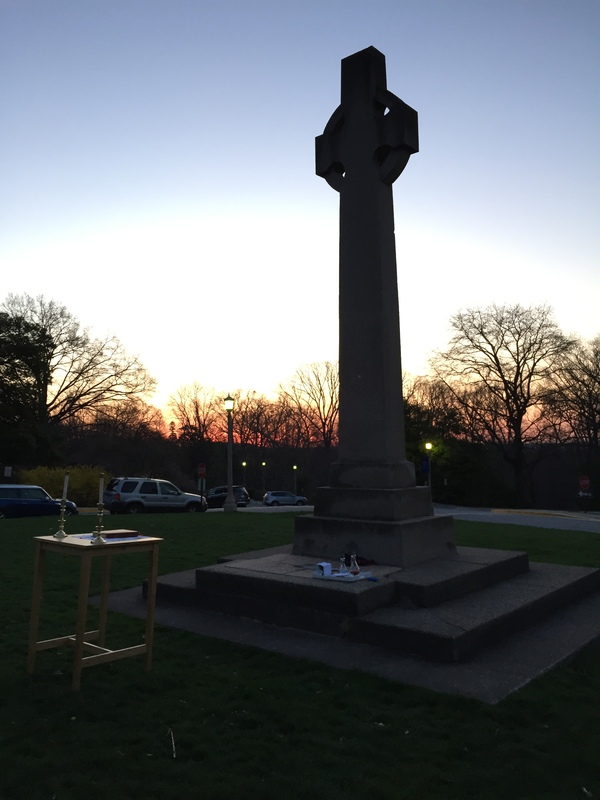 Maundy Thursday Liturgy (family-friendly), 6:00 p.m. This brief service in the Nave includes foot washing, Communion, and a stripping of the Children’s Chapel altar. The hands-on nature of this service and its distilled language are designed to help all ages come close to these central ways Jesus calls us to remember him. Maundy Thursday Liturgy, 7:30 p.m.
Our Spanish service includes foot washing and Communion. Our English service focuses more on the institution of the Eucharist. Following the Choir’s singing of Psalm 22 and the stripping of the altar, both groups meet at the Peace Cross and pray together in the Bishop’s Garden. There are two hunts: one in the Playground for children up to age 5 and one at the Peace Cross for older elementary school-aged children. Each egg contains a fake $1 bill, which our children then “donate” to one of three international mission schools. After that, the kids receive their candy – and the parish donates actual dollars accordingly. Easter is a lovely time to remember loved ones with flowers. Remembrances, celebrations and honors will be through April 15. Please call or email Robin Rudd at 202-237-1090 or call Janet Geli at 202-686-9016.